Dean Spade is a writer, trans activist and professor at Seattle University. Some of his works include his debut book “Normal Life: Administrative Violence, Critical Trans Politics and the Limits of Law” and “Their Laws Will Never Make Us Safer” featured in Prisons Will Not Protect You by Morgan Ztardust. 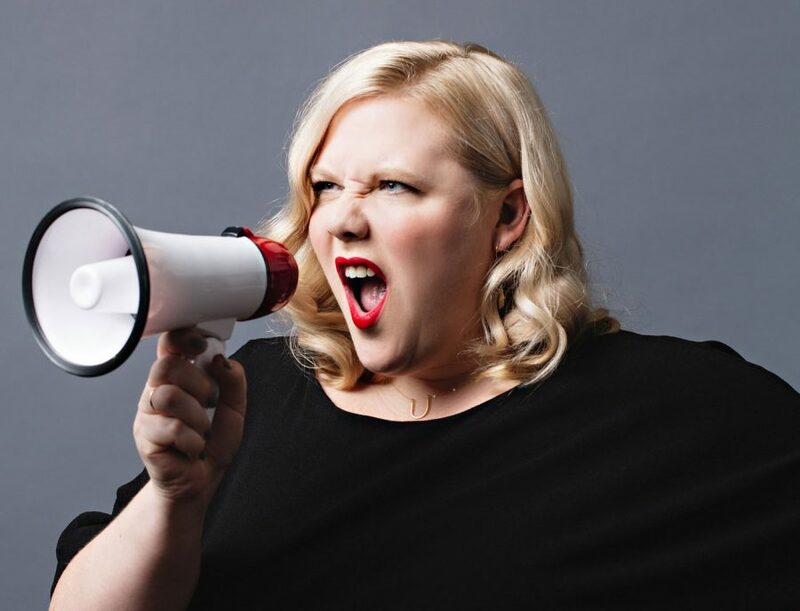 Lindy West writes for The New York Times and is the author of Shrill: Notes from a Loud Woman. She is an advocate for reproductive rights and founded the teen advice blog “I Believe You, It’s Not Your Fault”. For many high school students, after nine or more years in public schools, reading can become more of a chore than an enjoyable or educational experience. But reading can also be an escape and a chance to learn from a variety of different voices. Seattle is a city with an especially rich history in writing and storytelling. Starting next month, The Messenger will be hosting monthly book talks where local authors and influencers come to Garfield to speak about a range of issues from gender and law to feminism and race. Want to attend? Visit garfieldmessenger.org for more information and to print out an attendance form.